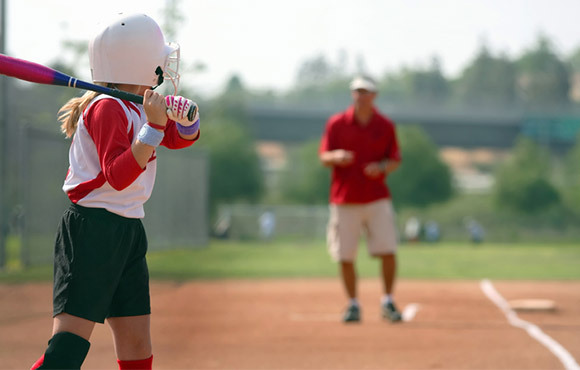 These softball drills teach kids the basics—hitting, running, throwing, and catching—in fun, simple ways that beginners will understand and enjoy! 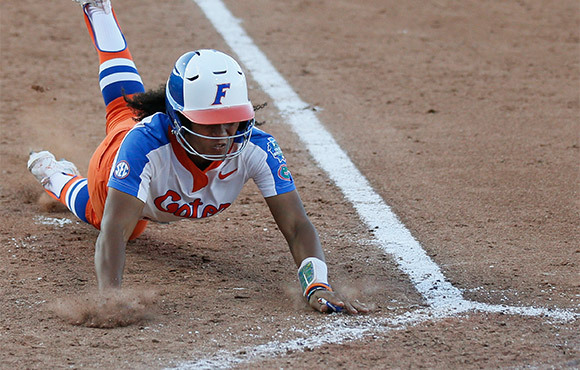 Softball taught me hard lessons, both on the field and off. It's hard to narrow it down, but here's just a few things the great sport of softball taught me about life.